Our door hardware, also known as door furniture, can meet any of your requirements. 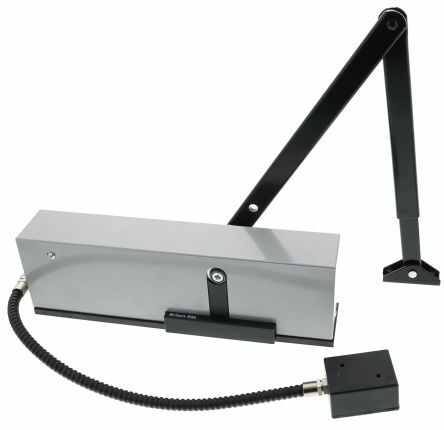 Here you'll find door handles, door stops and closers as well as an extensive range of hooks and hinges, all made to the highest quality. You can also browse a range of weatherproofing products for a variety of industrial applications. 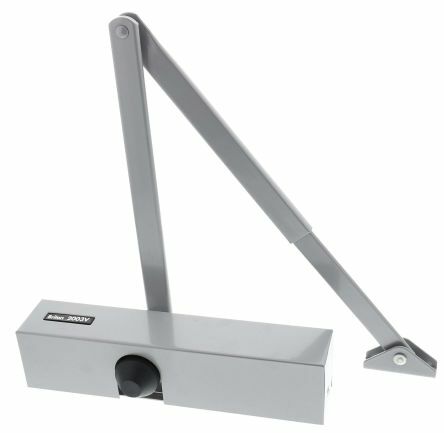 Door hardware is a collection of the various components designed for use with doors to assist with opening, closing, hanging doors, improving security and allowing effective use in domestic, office, and industrial applications. Hinges - are used to control the rotation of a door. Door hinges are available in different styles, sizes, and quality materials. 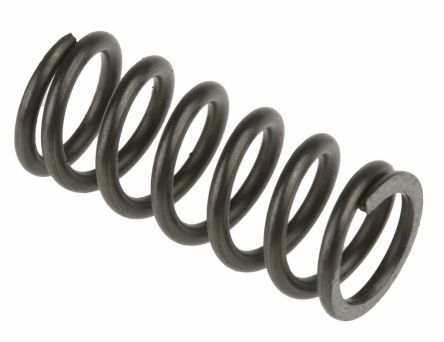 Compression and gas springs - are used commonly for mechanical purposes. Gas springs can be used for maneuvering heavy doors in industrial use. Seals and brush strips - used to seal doors in order to act as draught excluders and increase security in the case of a fire. 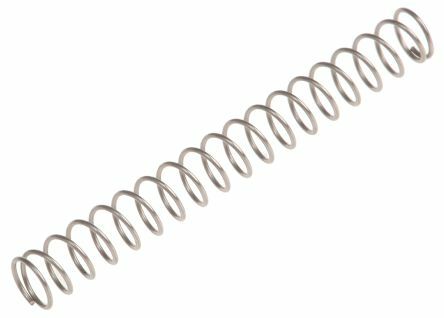 Wire diameter ends up to 0.8mm are squared and ungroundWire diameter ends 1.00mm and over are squared and groundManufactured with a right hand helix. Material to DIN 17224 No.1, 4310 or BS2056 EN58AEnds are squared and ungroundAppearance: brown/bronzeMade with a right hand helix.